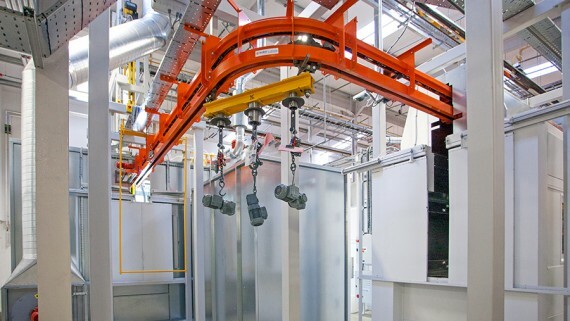 As well as ensuring that the equipment featured in your spray booth work shop is energy and space efficient, Junair spray booth sludge removal systems promote the recycling of resources wherever possible. 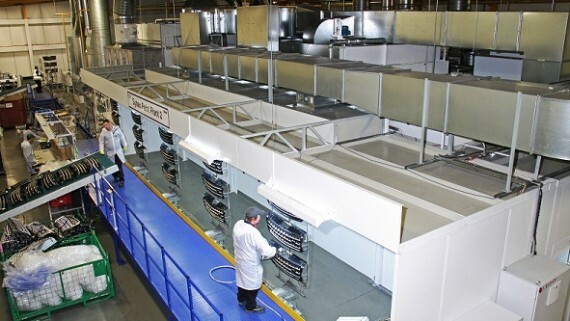 Designed to work with Junairs high efficiency water wash spray booths, the sludge removal systems cost effectively and efficiently remove sludge from your spray booth. The Sludge removal systems from Junair are manufactured from stainless steel and work with both solvent and water based coatings. Sludge is a mixture of liquid and solid compounds spray booth sludge is likely to consist of paint, oil and dirt. 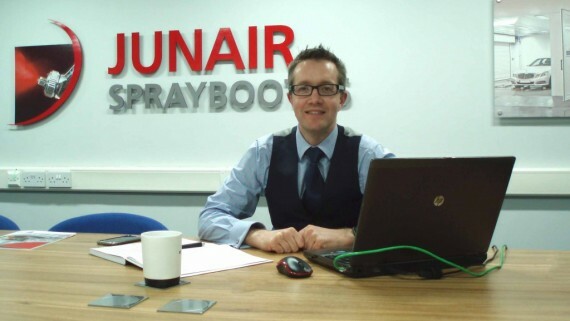 The Smart Waste from Junair is remote from the spray booth and consists of a water treatment system. 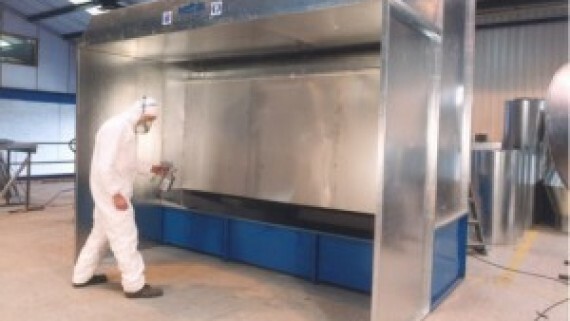 The contaminated spray booth water is removed by the system from the spray booth and taken to the Smart Waste system. Here a controlled chemical reaction succeeds in encouraging paint material in the water to float to the surface. Once this sludge is automatically scraped from the surface of the water it is then transferred to a special sludge holding receptacle where further dewatering takes place. The end result you get is a paint sludge waste with minimal water content. The now clean, treated water can then be recycled and returned to the spray booth. 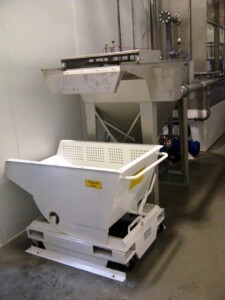 You can have the sludge removal systems retrofitted to an existing spray booth system. 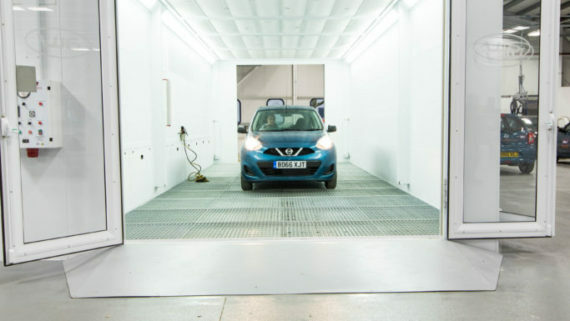 As well as sludge removal systems, Junair supply a wide range of spray booth equipment that includes wheel blast equipment, wheel washer, SMART repair equipment and much more. 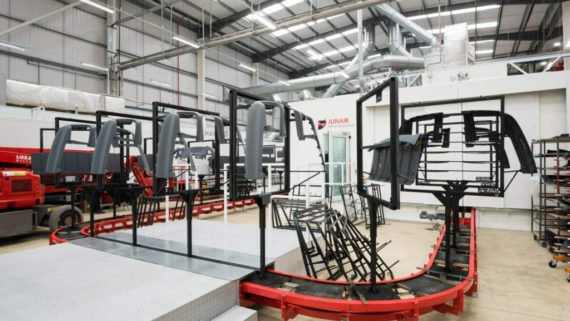 You can browse the full range of our services and equipment on our website. 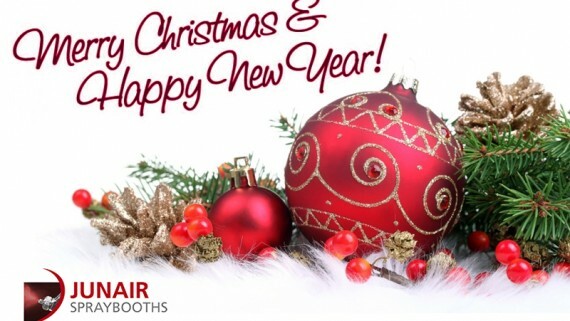 You can contact us on +44 (0) 1706 363555 or email Sales@Junair.co.uk. For your convenience we also provide a call back service. You can request a call back by filling in the contact form that features on our website.